Make Your 2016 New Year's Resolution for a Better Financial Future a Reality with These Tips! Have you made a New Year's Resolution for 2016 to clean up your finances and move forward towards a better financial future? If so, then good for you! That is certainly a worthwhile goal, and key to starting the year off right! That is why in first ever episode of this podcast I talk about the steps you need to take to make this resolution a reality. I have also provided some links below to some resources mentioned in the podcast to help you along. Good luck! Posted on 02/28/2019 Setting Up Your Retirement Plan or Other Investment Strategy? Discover What Pitfalls to Avoid in This Episode! 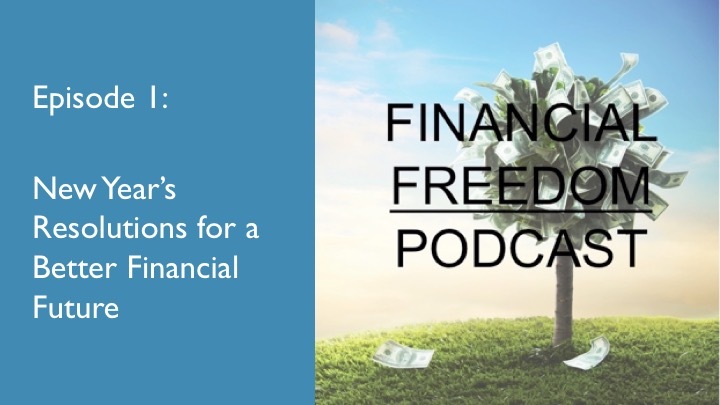 Posted on 02/13/2019 If You Are a Millennial Woman or the Parent of One, You Need to Meet Chelsea Fagan and Learn How to be Empowered Towards Financial Freedom! Find Out About Her Journey in This Episode!